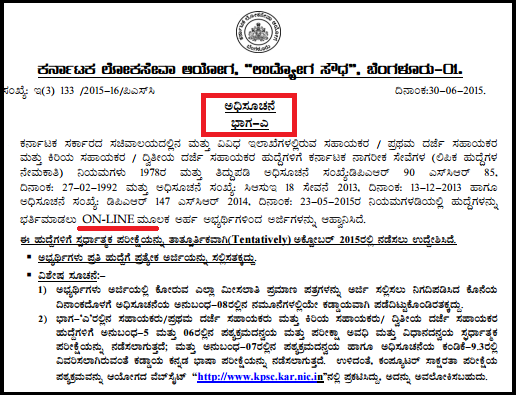 Karnataka Public Service Commission (KPSC) invites Online Application form interested and eligible candidates for recruitment to the post of ‘First Division Assistant-FDA’, ‘Second Division Assistant-SDA/junior Assistant’ , ‘SDA (Backlog)’, ‘Senior Assistant-KFCSC’ and ‘Junior Assistant/ KFCSC’ on permanent basis . KPSC latest 2484 FDA/SDA Appointment Notice. 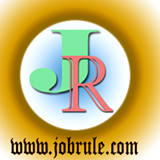 To read more details about KPSC 2484 FDA/SDA Jobs 2015, How to apply, educational qualification , age limit, Selection Process, Written Examination Syllabus & Marks Distribution, Model/Sample questions, and other instructions, simply go through below given direct link (s).